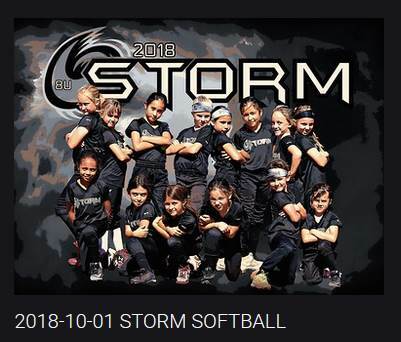 For the Winterball Season (which goes from August through December), PQGSA has partnered with STORM Softball again to offer a more competitive softball environment for those highly skilled and all-star level players looking to play at the next level (8U/10U/12U/14U). This program is different from the Winterball Rec League program in that teams will play a more competitive schedule over a longer period and be selected from a tryout process. These teams will play more games and be involved in local tournaments. Practice twice a week at Canyonside Park; plus 2 games on Sundays (Home games at Canyonside Park); plus entry into travelball tournaments. Cost: 8U is $350; 10U/12U/14U is $500…also includes your early discounted/non-refundable 2019 Spring PQGSA Registration Fees! This fee also includes tournament and uniform costs. Payable to STORM Softball after the tryouts. Best rate in San Diego!!! Participation: Participation is by invitation or tryout only. 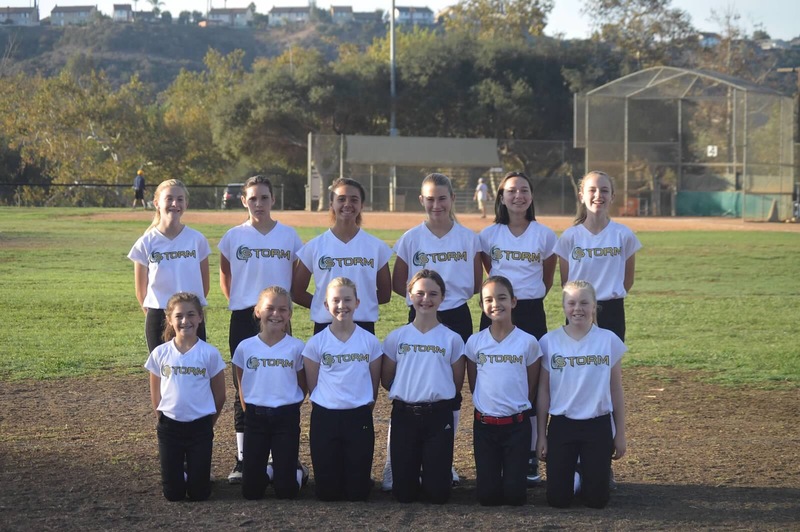 There will be 12U tryout scheduled for Sunday, August 19th at Canyonside Park Field #5 from 9am-11:30am. ** Players will be placed in the age division that they will play in the Spring Rec Season. Any exceptions (PQ Winterball or STORM) require board approval.